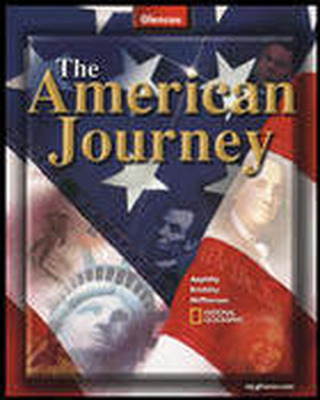 Take advantage of this limited-time opportunity to get quality McGraw-Hill Education Products. 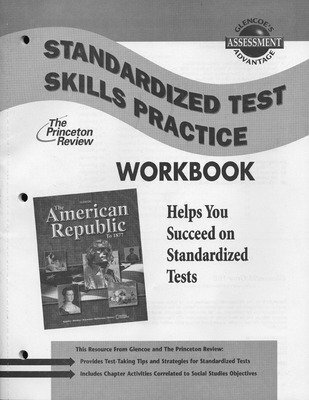 Supplies are very limited and only available while supplies last. 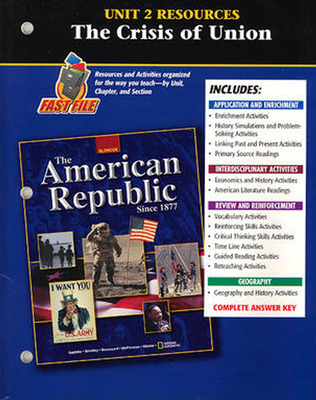 Prices are as marked. 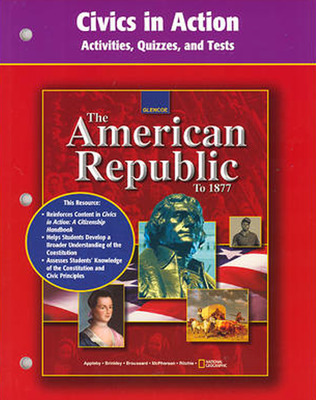 Take advantage of this opportunity to get quality McGraw-Hill Education social studies books and resources for 50% off. 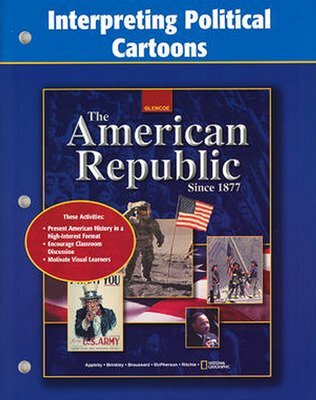 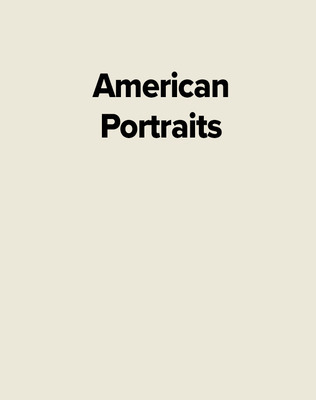 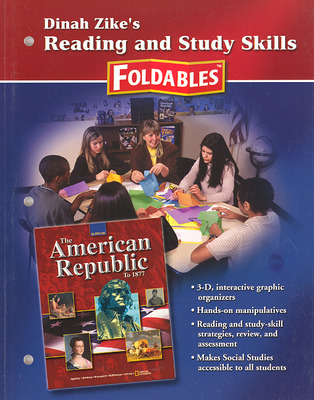 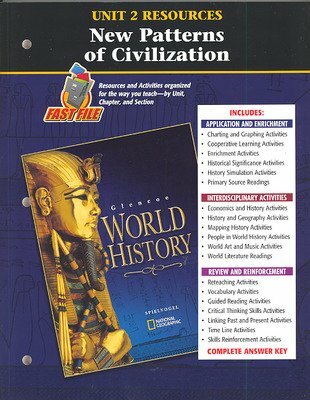 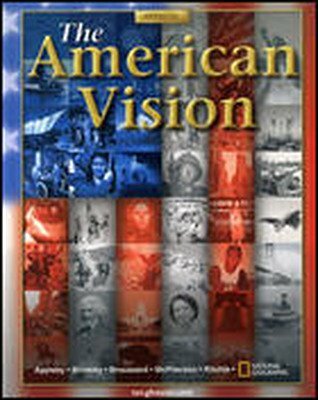 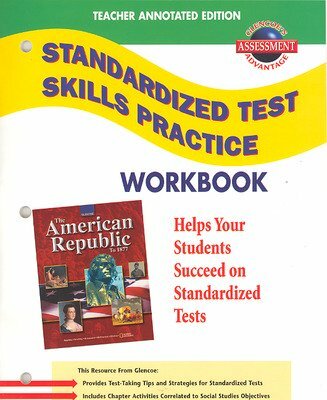 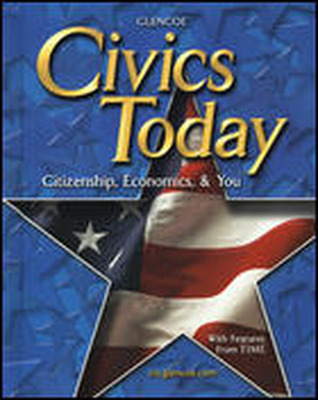 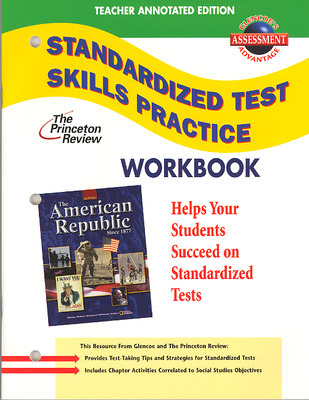 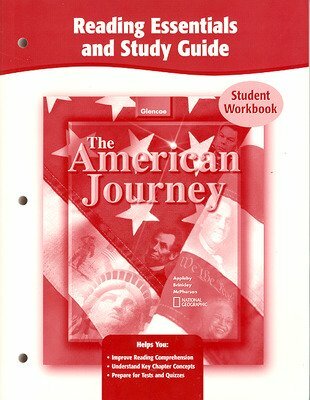 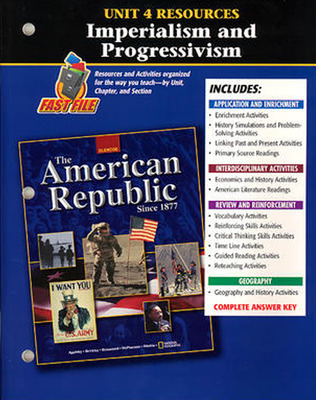 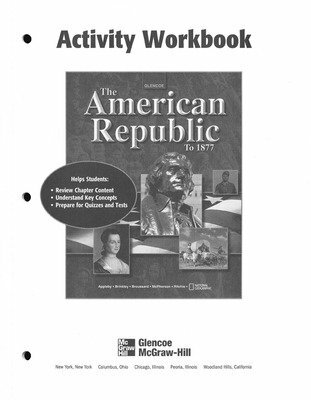 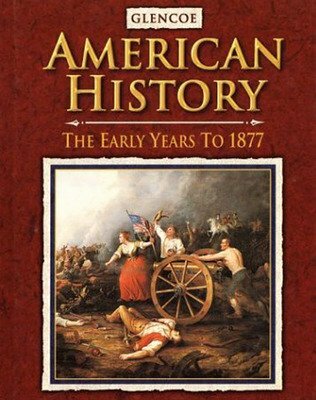 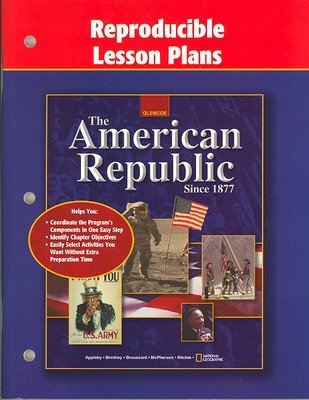 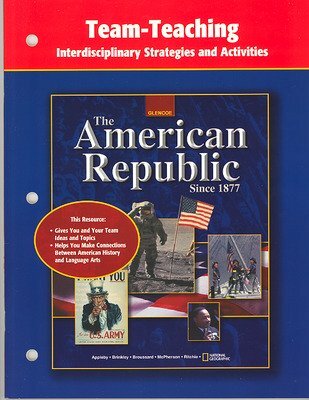 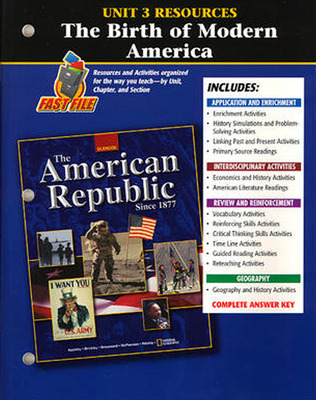 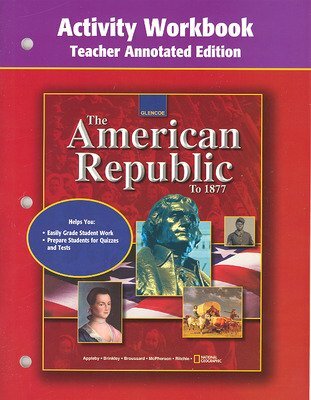 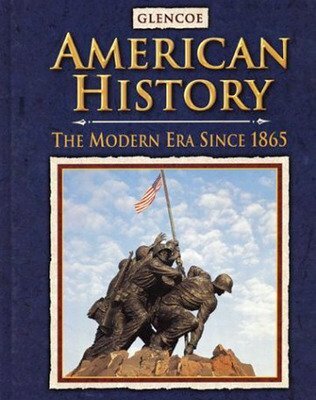 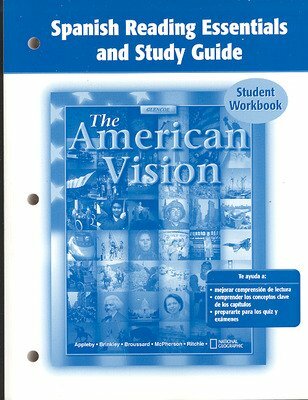 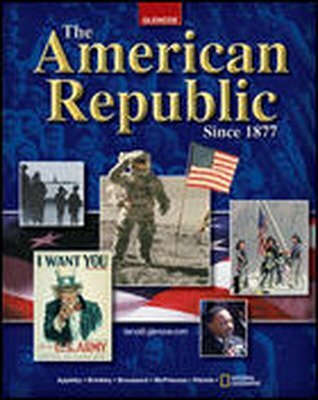 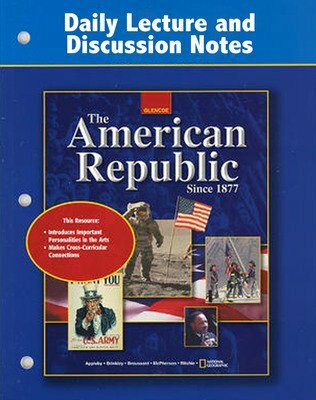 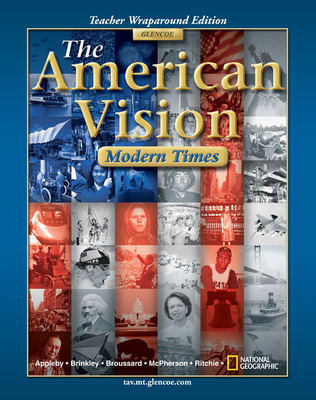 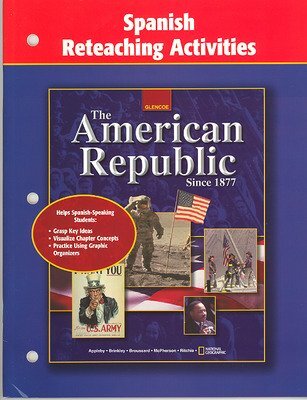 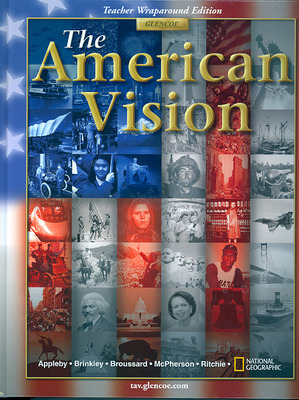 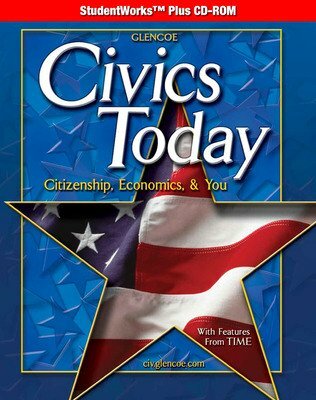 Included in this sale are a variety of middle school and high school books and materials covering United States History, World History, Geography, Civics, Government, and Economics. 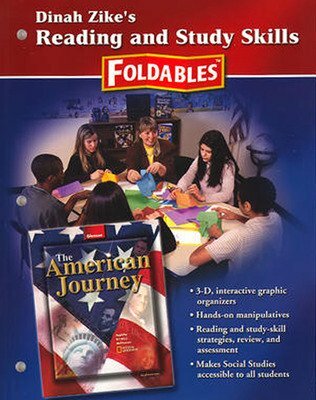 Available products include teacher and student edition textbooks and support materials such as study guides, activity workbooks, reading essentials, presentations, and test resources, plus additional products such as graphic novels, maps and Foldables. 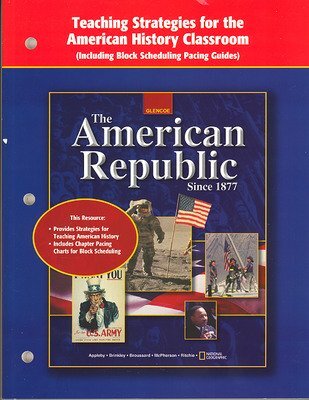 There is limited stock on all materials, and all products listed are available only while supplies last – there are no back orders.